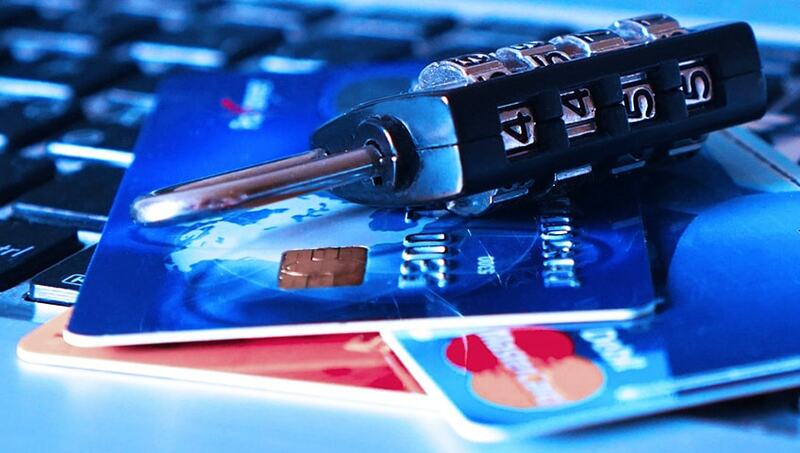 In the digital world, accessing consumer information becomes easier for criminals every day. Chances are you’ve registered and transacted with dozens, if not hundreds of online websites, retailers, message boards, and networking sites that all ask for different pieces of information from you. You’ve entered credit card information, date of birth, drivers license, social security number, and your mothers’ maiden name more times than you can count. Unfortunately this is all information that can be intercepted, stolen from your computer, or stolen from your trash and used to destroy you financially! In 2009, there were over 11 million identity fraud victims in the United States alone, with the average cost to repair credit and reverse the damage at $631 per person. The FTC estimates it takes the average person over 6 months to repair their name and credit, and over 200 hours of work.